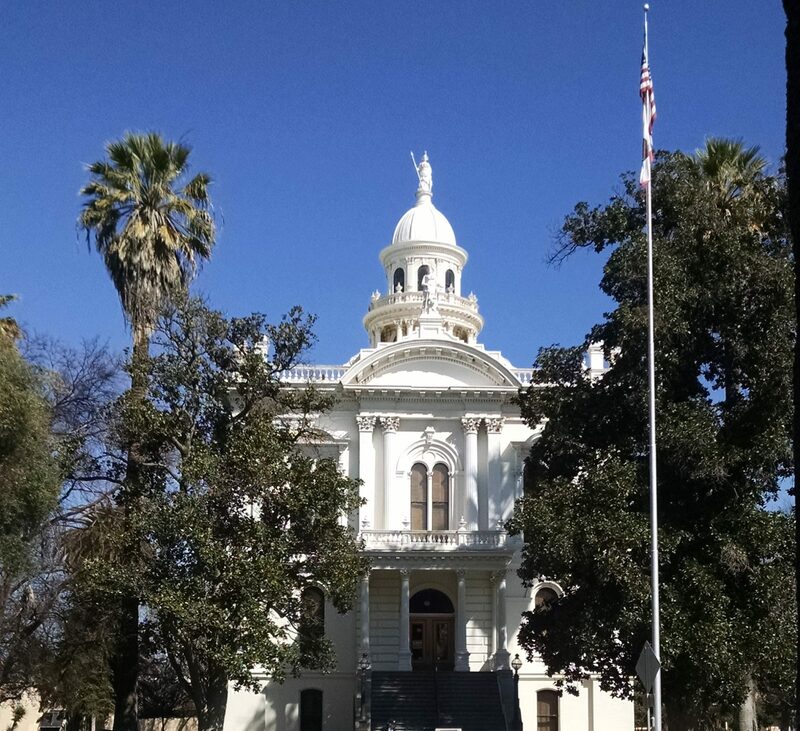 The Merced Bar Association has a long history of serving Merced County. MCBA was formed in 1952. In the past 65+ years Merced County and the Merced County Bar Association have grown a great deal as a community. 1976 Ralph S. temple, Jr.
1965 Thomas J. Kane, Jr.
1957 Samuel K. Brantley, Jr.